WASHINGTON, Nov. 3, 2014 /PRNewswire-USNewswire/ -- Coptic Solidarity condemns in the strongest terms the draft law for community policing, which through a misplaced effort to provide security threatens the further imposition of Islamists' values over Egyptian citizens. 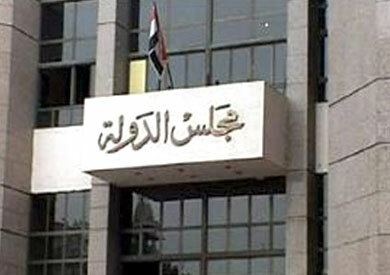 The “community policing” draft law got final approval from the Department of the legislation of the State Council, headed by Judge Magdy Agati, vice president of the Council of State, last Saturday (Oct. 18). It carried some important amendments during discussion and review, in preparation for issuance. Egypt says the ideological fight against the extremists of the so-called Islamic State is even more important than the military fight on the battlefield. 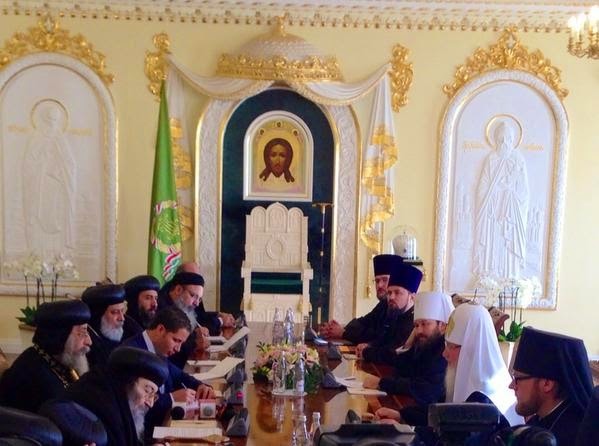 His Holiness Pope Tawadros II, 118th Pope of Alexandria and Patriarch of the See of Saint Mark, accompanied by a papal delegation, was received by His Holiness Patriarch Kirill of Moscow and All Russia at the Russian Patriarchate on 29 October 2014. His Royal Highness The Prince of Wales will give a video address on the subject of religious freedom to Parliamentarians and representatives of different faith groups in the House of Lords next week. The address will be shown at the launch of the Religious Freedom in the World Report – 2014 report, at 3.30pm on Tuesday 4 November. Join Us Become a member in the organization. Respect for religious freedom remained poor during the year under both former President Mohamed Morsy’s administration and the current interim government. On July 3, Mohamed Morsy was removed and Adly Mansour was named interim president. Foreign Secretary William Hague launched the 2013 Foreign & Commonwealth Office Report on Human Rights and Democracy. The report is a comprehensive assessment of the global human rights situation in 2013. It sets out what the Government is doing through the Foreign and Commonwealth Office to promote human rights and democratic values around the world in three principal ways. 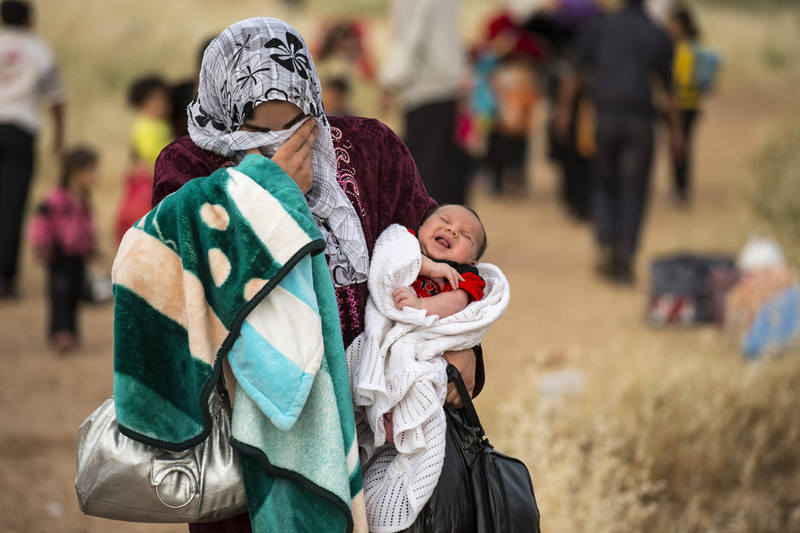 The 2013 Persecuted and Forgotten? Report provides in-depth analysis of the situation Christians face in 30 countries where believers, to one degree or another, are not fully free to practice their faith. In the past two years violence and intimidation targeting Christians have increased in a number of nations. Copyright © UK Copts All rights reserved.